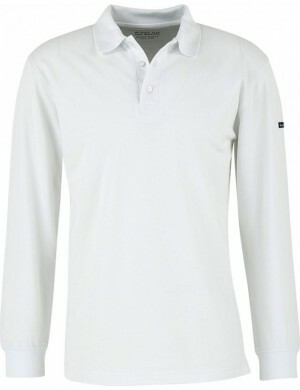 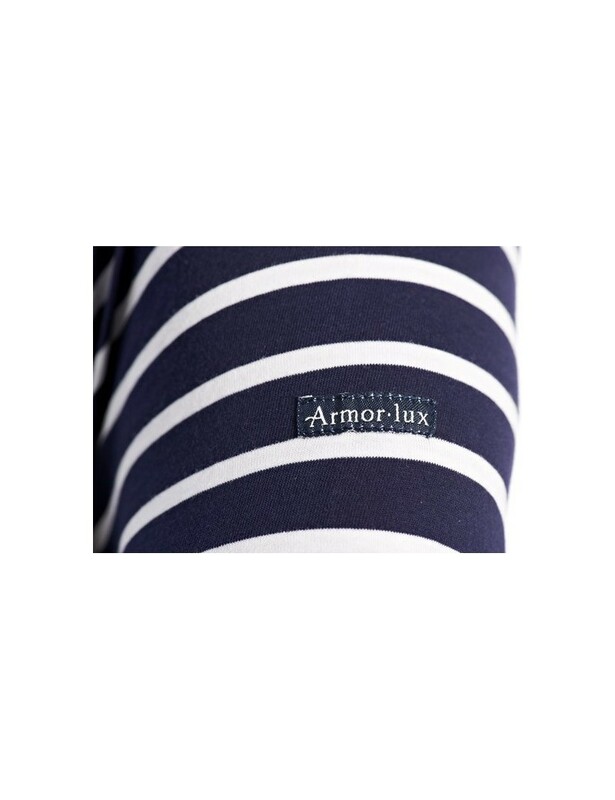 Armor Lux presents a trendy, qualitative and comfortable model to wear both winter and summer entirely made in France. 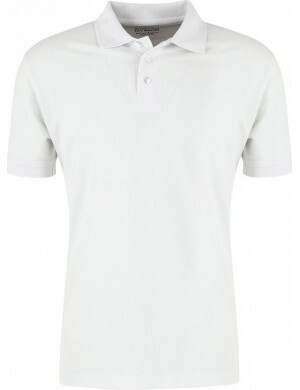 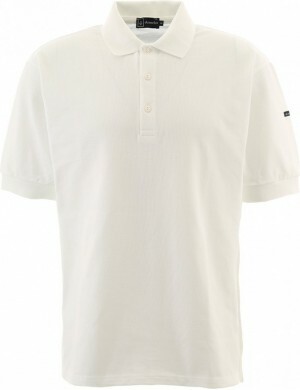 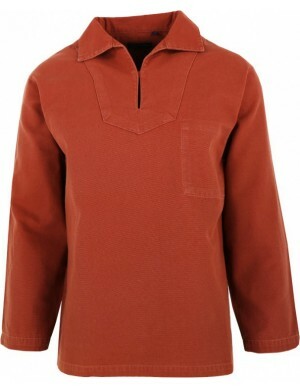 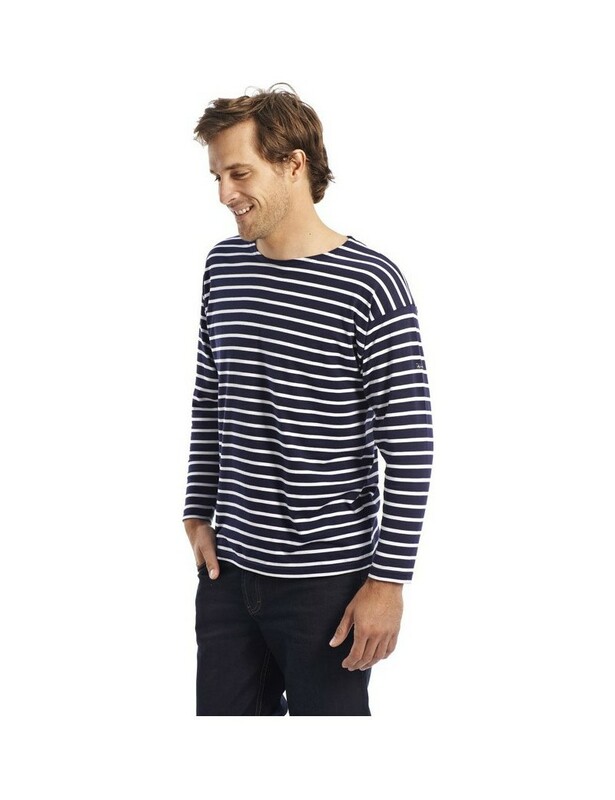 This 100% combed cotton marinière is worn without moderation, its cult design and its light and soft fabric has satisfied a whole clientele for more than 70 years. 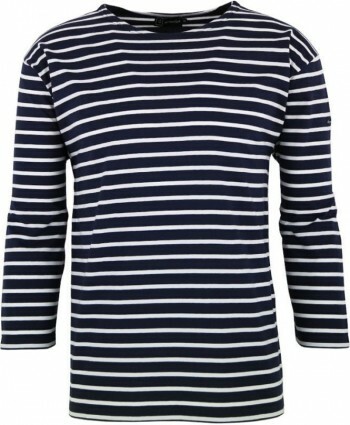 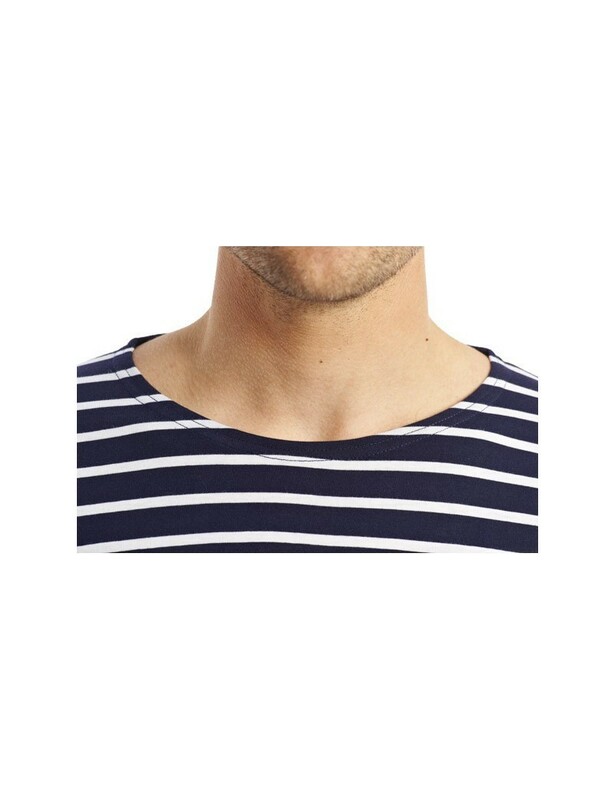 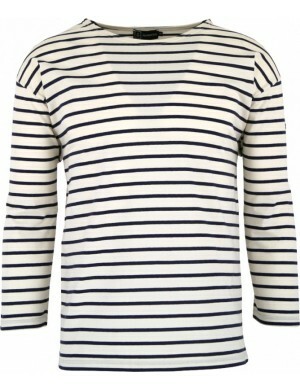 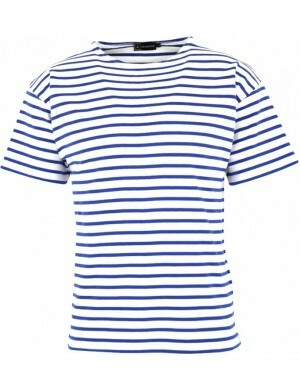 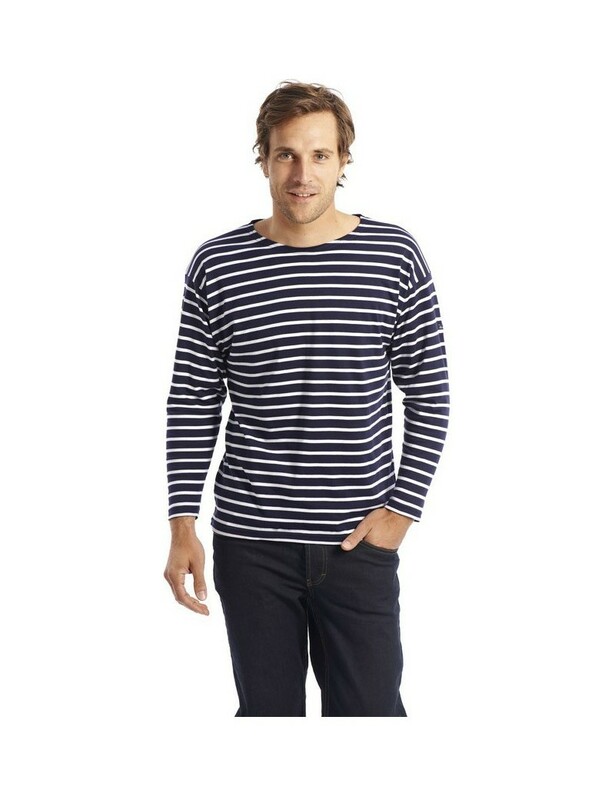 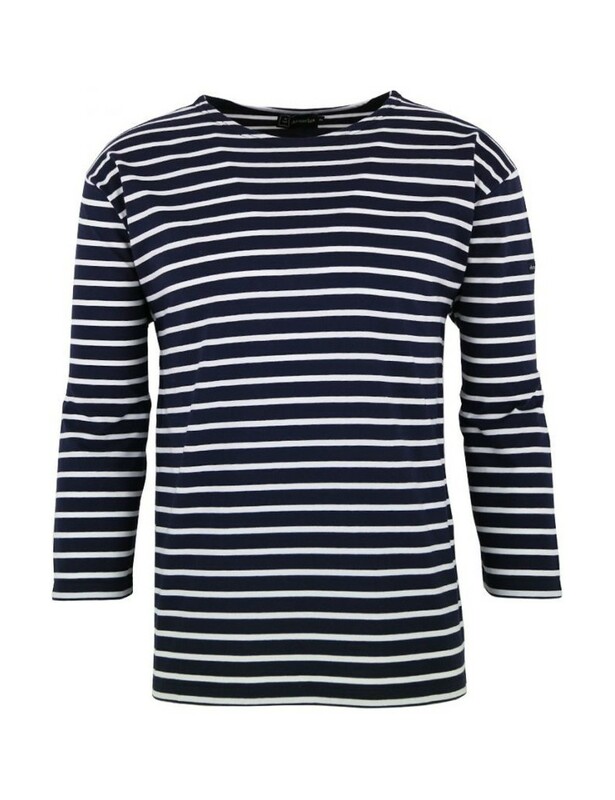 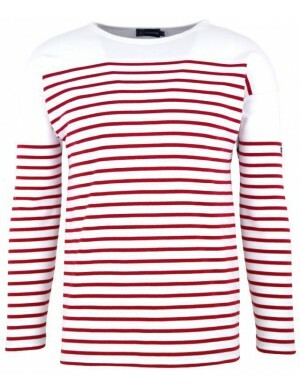 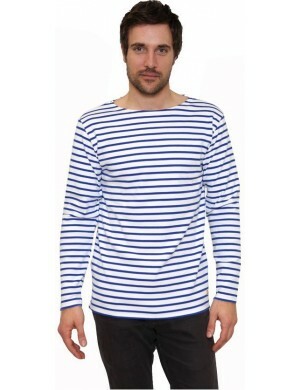 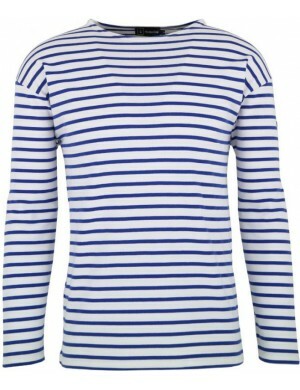 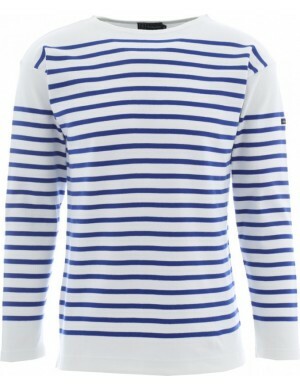 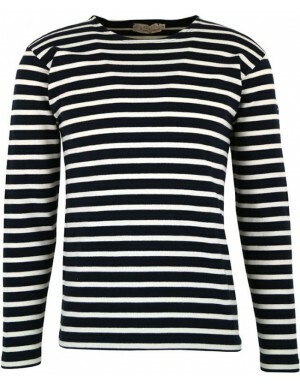 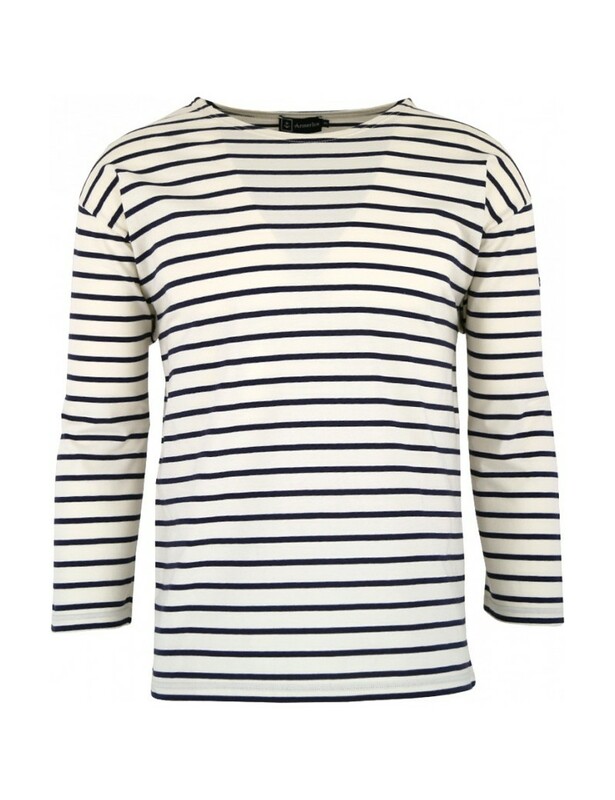 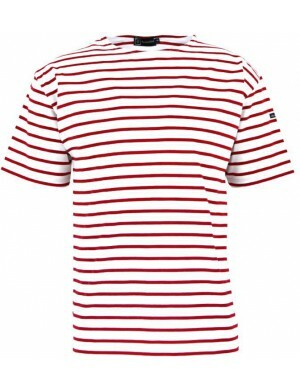 To conclude, its 3/4 sleeves leaving you freedom and freshness combined with a boat neck known to all will make you love this marinière.